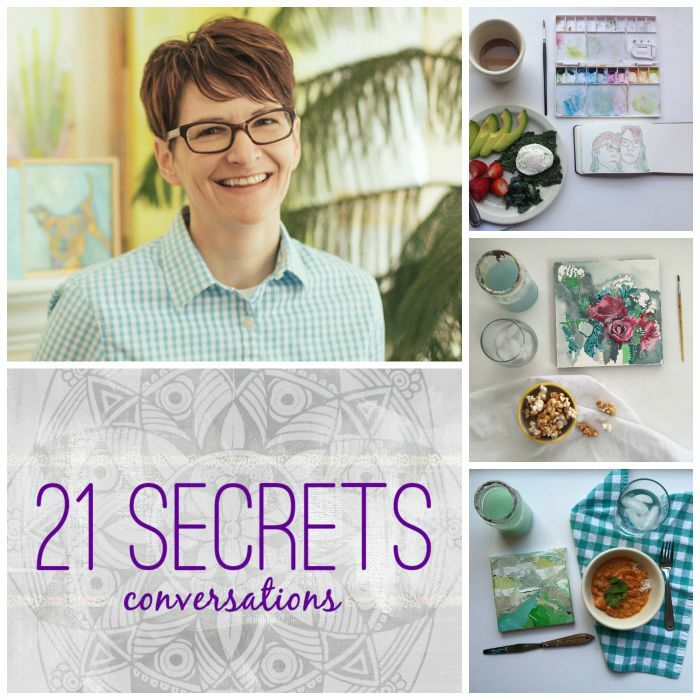 Crystal Moody’s interview for today’s 21 SECRETS Conversations is quite refreshing. 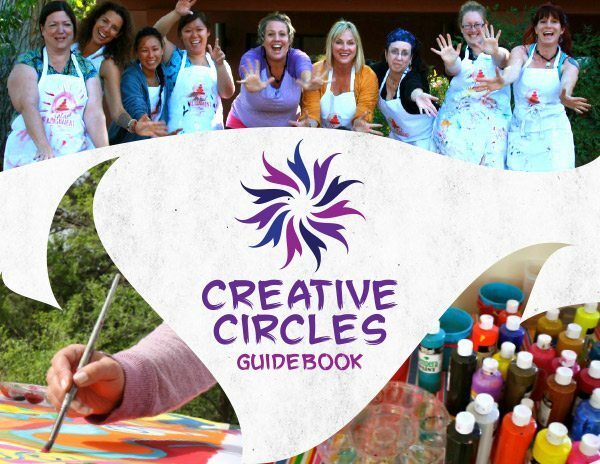 In Crystal’s earlier life she was a math teacher and she claims that if her husband hadn’t needed them to move for work, she would still probably be a math teacher happily today. 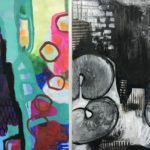 Crystal’s artist’s journey is quite unique in that it started as a challenge to herself. 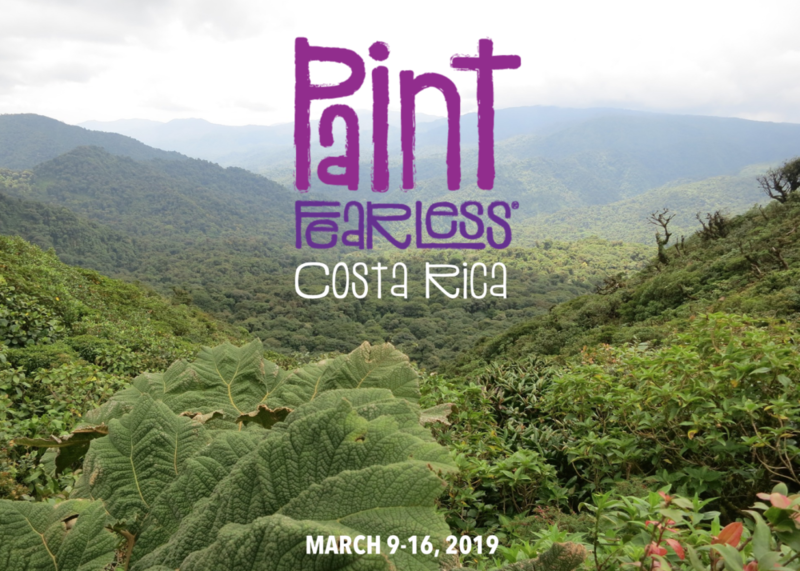 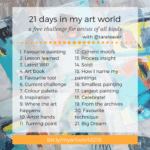 Her goal was to develop a daily creative practice that really worked for her and share her daily process on Instagram and her blog. 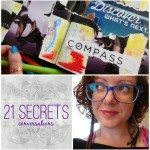 Crystal shares her secrets to creating a daily creative practice in her 21 SECRETS Fall workshop: Your Creative Habit. 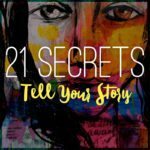 If you’re new here to 21 SECRETS Conversations be sure to check out the archives HERE. 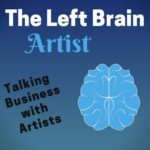 Now please enjoy our chat! 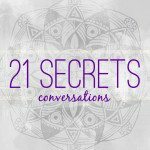 21 SECRETS Conversations will be back January 21st!